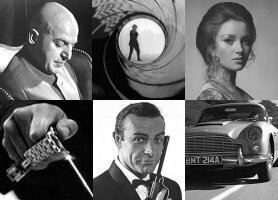 Vote for your favourite Bond. The James Bond International Fan Club. Have you visited the JBIFC's state of the art online Casino? Play for fun or for real..